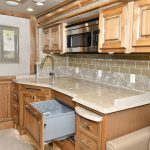 The RV Lifestyle road test team had a chance to take a short tour in the 2017 Tiffin Phaeton IH, a beautiful motorcoach that has become one of the most popular models produced by the Tiffin Motorhomes of Red Bay, Alabama. 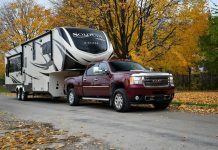 Tiffin Motorhomes is a family owned and operated manufacturer with an outstanding reputation for design and quality. Founded in 1972 by Bob Tiffin, the company has a very loyal following that spans three generations – and Bob Tiffin, a member of the RV /MH Hall of Fame, still reports for work every morning at 5:00 am. Tiffin Motorhomes is very proud of their corporate philosophy – design and engineering are focused on building the best product possible, and production is limited to 12 coaches per day to maintain peak quality. For those who have never driven a rear diesel motorcoach, the Phaeton is a surprisingly comfortable and easy to drive vehicle. 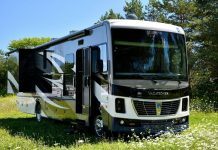 For those who have had some experience behind the wheel of a class A motorhome, this coach handles like a dream, with excellent visibility, maneuverability, and road handling characteristics. 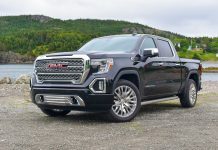 In a nutshell, it rides with confidence over country roads as well as interstate highways, easily keeping up with traffic, and effortlessly negotiating lane changes, merges, and stop and go traffic. 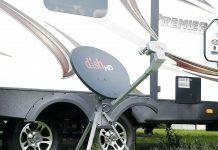 Acceleration is brisk for a unit of this size and weight, braking is smooth, sure and effective, and the overall driving experience is as good as it gets for a mid-to high end motorhome. Weight distribution is calculated to optimize road handling – for example, the forward-mounted fuel tank is placed low in the frame to lower the centre of gravity of the coach and thereby enhance steering control. With any air brake equipped vehicle you must check with your provincial transportation department to be sure that you are appropriately licensed – most provinces require that you have an air brake endorsement, and a license appropriate for driving a vehicle greater than 4,500 kg. 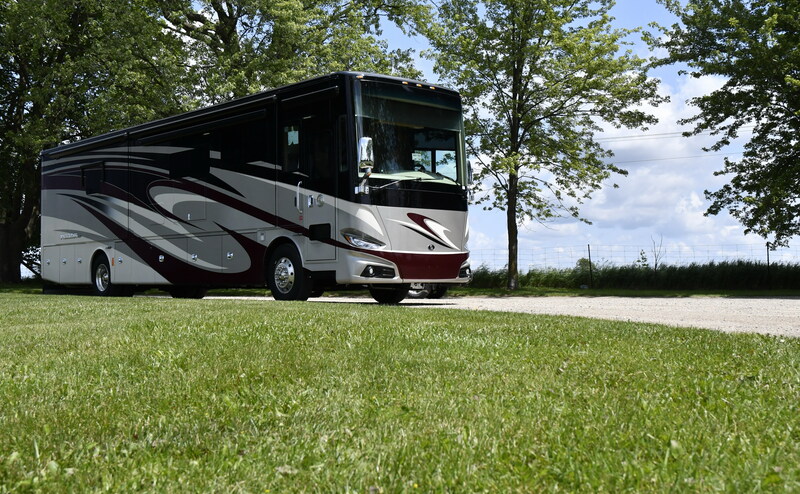 The Phaeton rides on Tiffin’s proprietary PowerGlide chassis, with every model custom built according to the requirements of the various floorplans. This assures the optimum in performance and control, as well as giving Tiffin the ability to create a chassis with the durability and reliability that has long been associated with the brand. Tiffin engineers use laser axle alignment to assure the best possible driving experience. This alignment check is done on the bare chassis and repeated once the coach is complete. 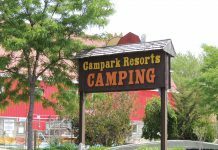 In our experience, this is a very unusual practice in the RV industry – and one more reason why Tiffin owners are so brand loyal. The chassis incorporates an air leveling system to enhance control when cornering and braking. The 60°-wheel cut facilitates a very tight turning radius for a vehicle of this size. The PowerGlide chassis is warranted for three years or 50,000 miles against structural defects in materials and workmanship on the chassis, drive train, and suspension. 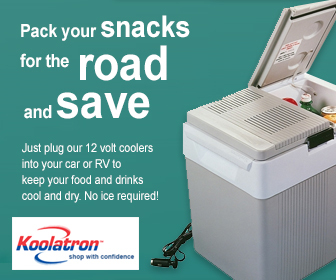 Each Tiffin also carries a five year or 100,000-mile warranty on the Cummins ISV5.0 V8 engine, and a five year or 200,000-mile warranty on the Allison transmission. The Tiffin Phaeton PowerGlide chassis features independent front suspension and parallelogram rear suspension, which are engineered to work together to produce a smooth ride and easy handling. The PowerGlide chassis has earned an excellent reputation for durability and performance, and it features a number of components and design elements that exceed the norm for the RV industry. 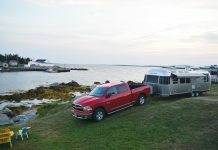 For example, the chassis components are assembled with industrial strength Grade 8 huck bolt fasteners, often used by truck manufacturers, but rare in the RV industry. Each bolt is hydraulically installed with 26,000 pounds of pressure to withstand constant vibration. 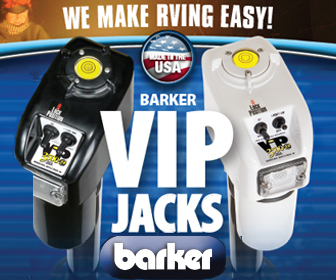 The chassis air lines are assembled with brass fittings (many RV manufacturers use plastic fittings), and the multiplexed electrical system incorporates auto reset fuses and relays. The chassis is powder coated before assembly to provide the most effective rust protection possible. Tiffin performs extensive quality control checks on every chassis to assure optimum performance of the engine, cooling system, and instrumentation. 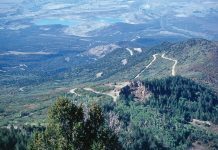 This includes in-house dynamometer tests that simulate full power road test conditions. The PowerGlide chassis used on the Phaeton has a towing capacity of 10,000 pounds. Tiffin floorplans utilize SmartSlides – slide-outs built as single fiberglass units. These slide-out sections are air- and watertight, and virtually undetectable when closed. Above your head, a form-fitted seamless fiberglass roof cap protects the coach from the elements. The edges of the roof cap fit over the sidewalls to prevent leaks. Tiffin designs incorporate many exclusive concepts, for example, the water run-off from the air conditioning system is directed away from your entrance to keep your exterior steps and interior stairwell safe and dry. Cargo space in the Phaeton is very generous, utilizing the “Store-It-All” system. Step into the luxurious ambiance of the Phaeton and your first impression is like walking into a Trump executive jet – the Ultra Leather driver and passenger seats are elegant and, of course, equipped with eight-way power adjustments. Driving position is ideal, with excellent visibility for both pilot and navigator, and the controls are placed within easy reach. The Phaeton, as a front entrance motorcoach, has a staircase with handrails, and once you close the entry door you simply touch a switch and a hatch cover slides out at the navigator’s feet to close off the stairwell. When the coach is parked, both the pilot’s and navigator’s chairs swivel to face your guests in the living area. Cool LED lighting is used throughout the coach to create ambiance and illuminate key areas while conserving energy. The Phaeton has a series of touch-pad controls for the lighting and other electronic systems, strategically placed at the entrance, in the galley, in the living room, the bedroom, and in the bathroom. It only takes a minute to become accustomed to the system, and then you are hooked on the concept. 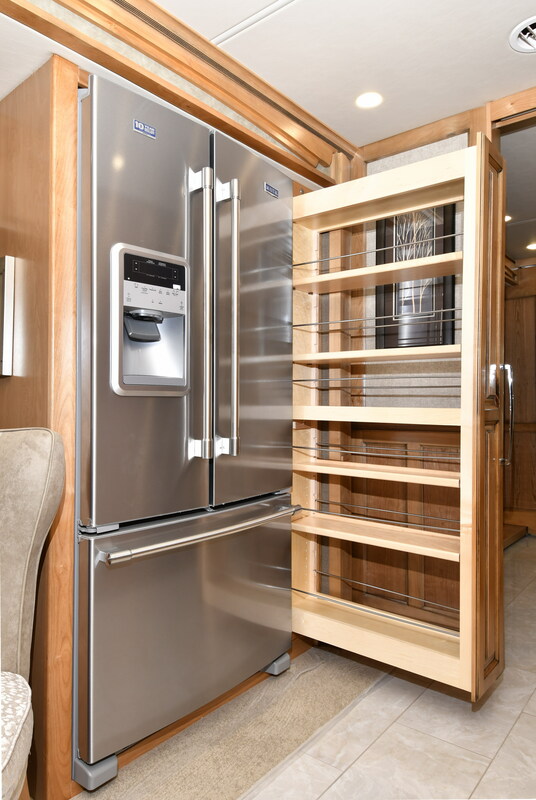 Tiffin uses an exclusive “Extraordinaire” ducted a/c and heating system, with quiet climate control technology. The system circulates air in a circular pattern within the coach to maintain a comfortable and consistent temperature. The master suite features a king size bed and a full array of counter space. The dishwasher is conveniently located under the sink. LPG Tank (Gallons: can only be filled to 80% capacity): 35.7 gal. Basement Storage: 232 cu. Ft.
Fuel Tank – Dual Fuel Fill: 100 gal. 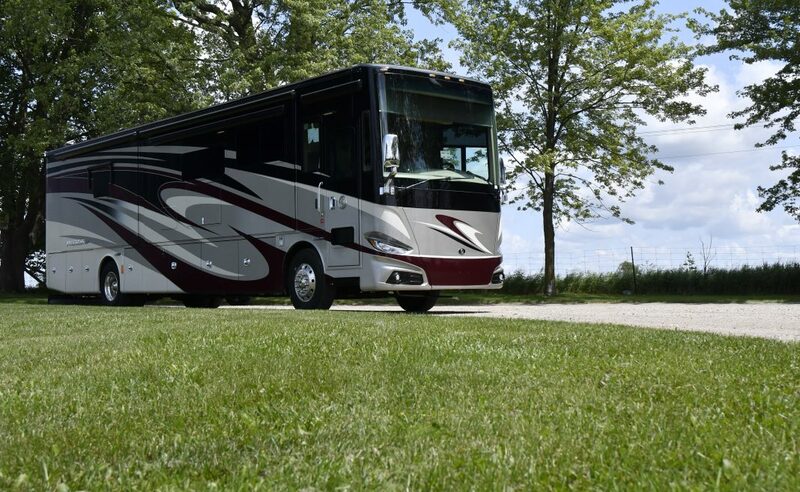 Every Tiffin motorcoach is essentially hand-built, with impressive attention to detail. Materials and engineering are excellent quality, and the décor in our test unit was tasteful and understated. 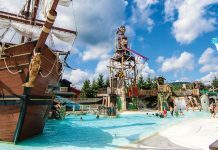 You could, of course, add some of the more flamboyant decor options – there are several interior and exterior paint and fabric combinations for each of the floorplans. Tiffin interiors feature handcrafted hardwood cabinetry, designed and built by master craftsmen right in the factory complex. The finish is excellent, with elegant and upscale hardware and fittings. 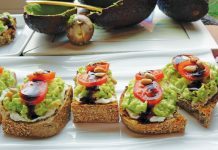 You can select from three wood finishes – Amber Glazed, English Chestnut or Mocha, and three décor packages – Midnight, Tranquil or Vintage. Our test vehicle had the Amber Glaze cabinetry and Tranquil interior décor. Our test unit exterior was finished with the Tiffin Premium Paint System, a full-body treatment that features premium grade paints sealed with superclear coat with ultraviolet protection. The Tiffin paint process can consist of up to 12 layers depending on the graphics. 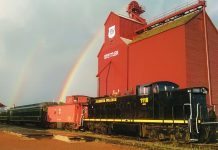 The full body paint in the front of the coach, the stairwell, and around the entry door lock is finished with a scratch-resistant protective plastic coating. 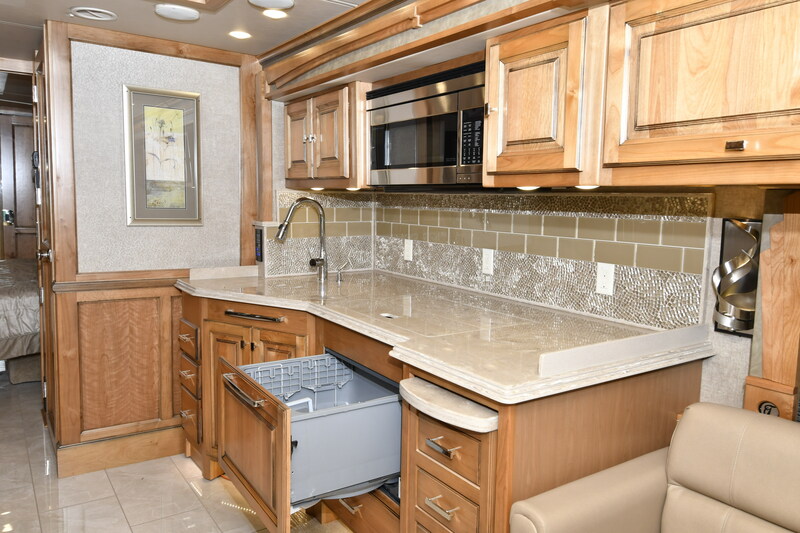 The Tiffin Phaeton 40 IH has a half-galley kitchen design that has evolved over the years as a result of feedback from thousands of owners. 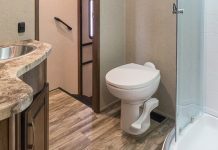 This degree of expertise, seldom seen in RV designs, puts a very generous amount of usable space at your fingertips, without occupying an inordinate amount of floor space. 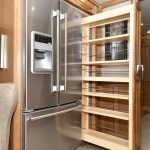 We were particularly impressed with the pull-out counter extension with drawers, the dishwasher under the sink, and the twin glide-out pantry compartments beside the very large two-door refrigerator/freezer. 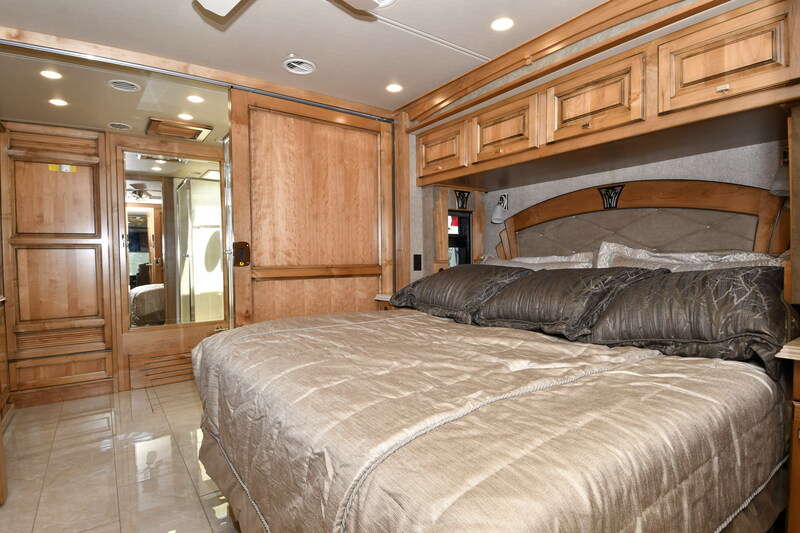 The floorplan in this 40-foot motorcoach provides an exquisite master bedroom suite, with very luxurious linens colour keyed to match the wood cabinetry. 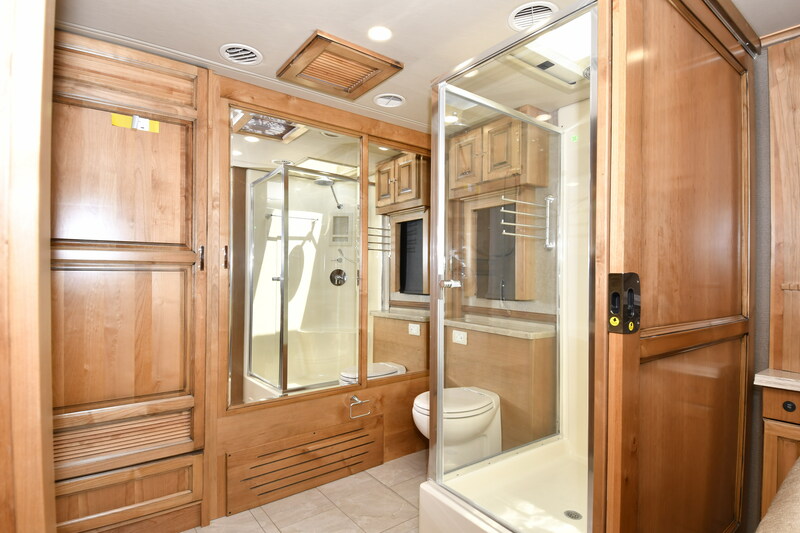 There is a large private bathroom at the rear of the coach, encompassing a vanity, large hanging closet, washer/dryer compartment, and a very spacious shower. The presentation is elegant, with porcelain tile flooring and attractive woodwork. 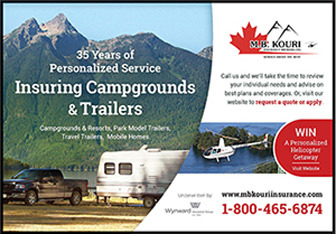 At RV Lifestyle Magazine, we review trailers and motorhomes by invitation, and we make every effort to showcase the various brands and models that we feel best represent the finest combination of design, quality, and value. 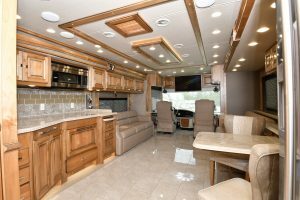 While the Phaeton occupies a very exclusive niche as a mid-to high end rear-engine diesel motorcoach, it represents an outstanding combination of luxury and affordability. The RV Dealers Association has given Tiffin 16 consecutive Dealer Satisfaction Index (DSI) Awards – an impressive nod of approval from the people who know the RV industry better than anyone else. 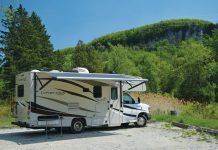 This is a serious class A motorhome – you would have to look at much more expensive diesel pusher models to find features beyond what the Tiffin Phaeton offers. Couple the passion for excellence that is embodied in each Tiffin model with the extensive roadside assistance network, and the many benefits of membership in the Tiffin Owner’s Club, and you have a vehicle that will turn heads and bring a smile to your face for many years to come.